Hi! I haven't roleplayed in an awfully long while, so this forum looks like a good place to satisfy the craving. My name is Cleopatra, I adore drawing and coming up with stories. Hobbies include unicycle riding, sleeping, and spending an unhealthy amount of time on the computer. I was homeschooled until just last year, and I am now a junior in highschool. In my experience so far I tend to prefer casual fantasy, usually a good paragraph or two will suffice. Welcome aboard, Cleo! I'm sure you'll enjoy it here. Hey there Cleopatra, and welcome to Surreality! You've definitely come to the right place if you're a fan of creative writing and being in the company of generally awesome individuals. Hello, Cleo. I'm Wstfgl, Surreality's Most Unpronounceable Member. Don't worry, all rumors of me eating newbies sautÃ©ed with shiitake mushrooms and a reduction of red wine are completely unsubstantiated. Hello Gaea! You ride unicycles! Are they difficult? Also, do check out the Mini RP going on in Student Roleplays right now. It's free for you to jump in anytime. Of course, Roleplay Discussion also has all the roleplays that you can join. I'm one of 2 Kindly Scholars on the site. Feel free to PM me or TriOctium if you've any questions or need help! Well met. Casual fantasy sounds fun. Hey there Cleo! As HH mentioned, the Kindly Scholars are the people that you might want to approach first if you have any questions about the site, or about life in general. Have fun around the site! I'm sure you'll find lots of people who enjoy casual fantasy as well (like me). Welcome welcome! I am not a Kindly Scholar but I can be Kindly... and scholarly :D I hope to see you around on the board and if you wanna rp with me, just shoot me a message! Weee another newbie! Hi Cleo, welcome to the circus Surreality! Everyone here is really kind and scary nice. Yeah... JUMP IN AND HAVE SOME FUN :D.
Welcome to the latexonskintight-knit bunch of misfits. Yo. Welcome, have fun, etc. I used to be more creative with these. I should really try harder. Thank you everybody!! Yeah, Cleo's my usual nickname, though I try to avoid it when introducing myself. When people hear it verbally, they always end up calling me Chloe. Who's ever heard of Chloepatra? Uni-cycling is relatively difficult. Thanks for the help Scholars! I'm good so far, I reread all of the rules at least three times before joining, haha. I'm sorry for such a boring introduction! I'm bad at talking to people, even on the internet. Trying to improve on that. You and me, I think we are going to be best friends. If we ever start talking. Which is unlikely. I'm good so far, I reread all of the rules at least three times before joining, haha. You're intro wasn't boring! I'm getting a very cheerful and very pleasant vibe from you :) have a ton of fun here on Surreality! Ohhhhh! Well I will keep that in mind for all of my demon related needs. Sorry, yes, please don't flirt with me!! Chibiusa aside, I am actually a minor. Thank you guys for all of the compliments though, omg!! I'm flattered... I like to think that I'm pretty cute. 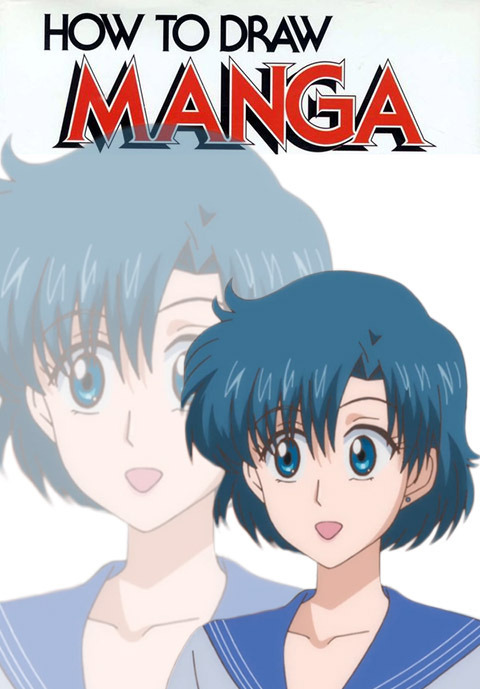 Afraid not Ero, I'm a huge sucker for the classic Sailor Moon series, but I can't stand the animation style of crystal.